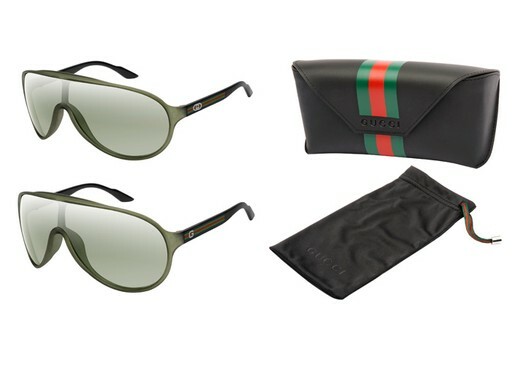 Gucci takes another step at going green by offering a new line of eco-friendly sunglasses. The Italian fashion house has worked with eyewear giant Safilo to develop an eyewear collection made from eco-sustainable materials. The collection will use materials such as an acetate that contains a much higher percentage of naturally occurring ingredients compared to traditional acetate and castor-oil seeds as an alternative to plastic. 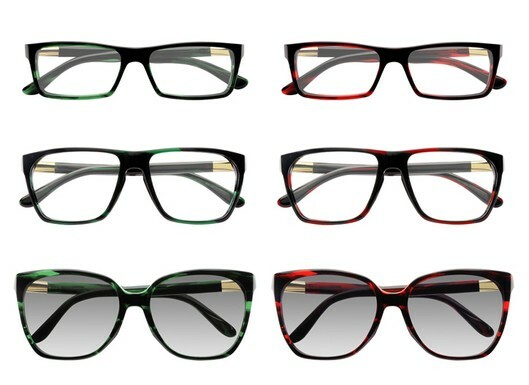 Gucci and Safilo will introduce four eyewear styles in August. The sunglasses are expected to hit Gucci and select retail stores in October while prescription frames in late September. 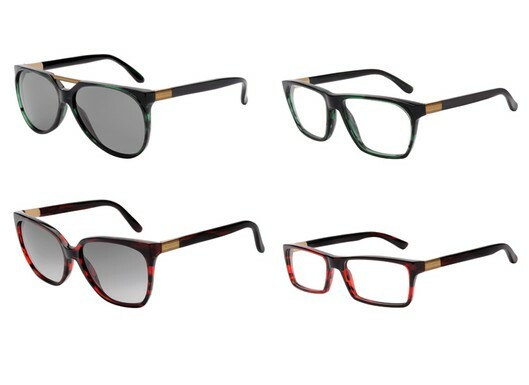 Here are a few styles from the Gucci-Safilo collaboration.